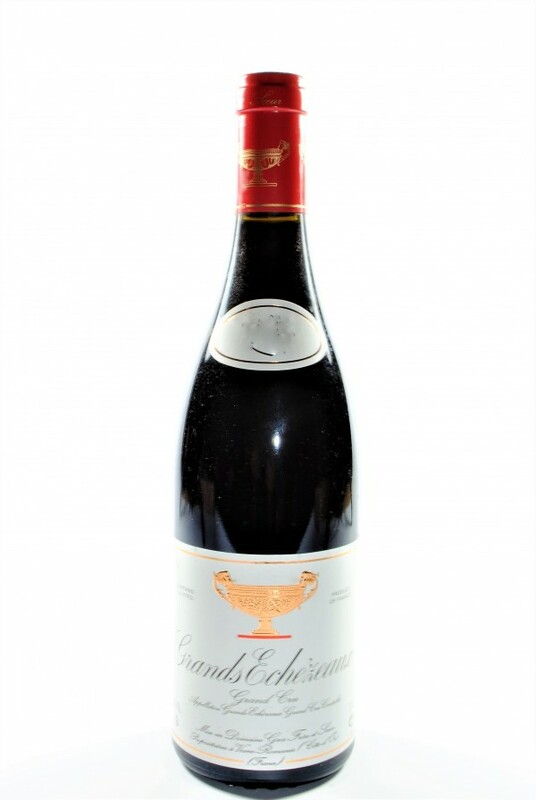 His brother and sister are Colette and Gustave, sons Louis Gros, who in 1963 started his activity in Vosne-Romanée, a very beautiful town in the Cote de Beaune. 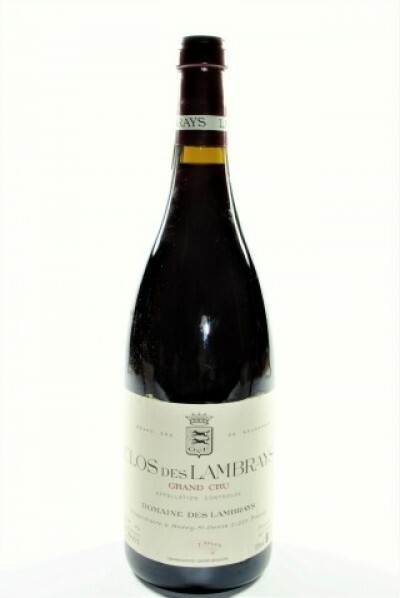 The Domaine has 20 hectares of which 4 plots of Grands Crus (Richebourg, Echezeaux, Grands-Echezeaux and Clos-de-Vougeot), about one hectare of Vosne-Romanée Premier Cru and just over 3 hectares of village Vosne-Romanée. In 1984, Bernard Gros, happens to his father gustave, who died prematurely. expanding the vineyards with the purchase in the hamlet of Concoeur-e-Corboin, above Vosne-Romanée, of a land of 12 hectares of vineyards in the denomination Hautes-Côtes de Nuits, with 3 hectares of chardonnay and 9 hectares of pinot noir. Upon his arrival, he also began to replace weak plants, with new clones of higher quality yield. 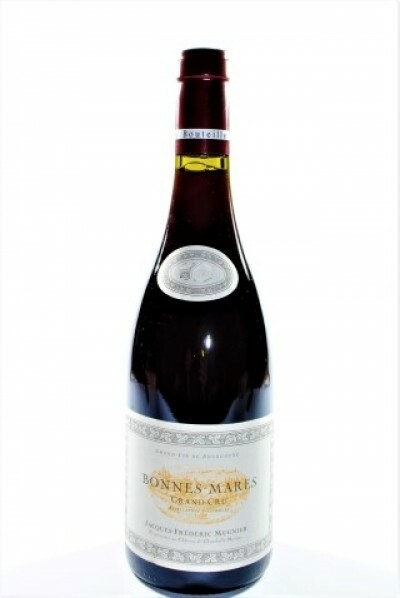 Essentially, Bernard has decided to give the company a youthful imprint, both in the vineyard, but also in the cellar where it prefers short macerations and long refinements in barrels of first passage.